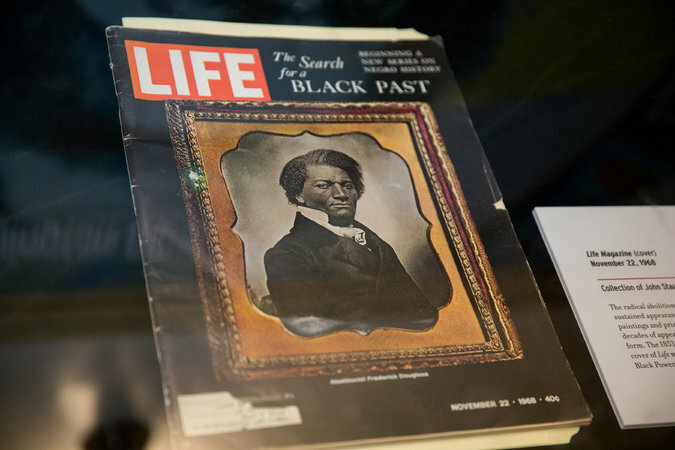 Perusing the Malcolm X and Frederick Douglass postcards and photos alongside mugs and refrigerator magnets displayed in the shop of Boston’s Museum of African American History, Daniel O’Leary was struck by a reproduction of an 1851 poster. The poster was created in response to the Fugitive Slave Act, the 1850 federal law that compelled local governments, even in free states like Massachusetts, to arrest runaway slaves and return them to their masters. Its language sounded eerily familiar to Daniel O’Leary, who was then the chief of police in Brookline, Mass., and had just concluded a tour of the museum with his senior staff members. That kind of insight was a main reason for his visit. Chief O’Leary felt that touring the museum — in the Beacon Hill neighborhood, once the center of Boston’s black community — would be useful for his officers and staff, and all 130 members of his department did so as part of their training. L’Merchie Frazier, the museum’s director for education and interpretation, watched the reaction of Chief O’Leary, and the interest and questions from his officers during their subsequent visits to the Abiel Smith School, one of two early-19th-century buildings that house the museum. “I was experiencing their awe,” she said. 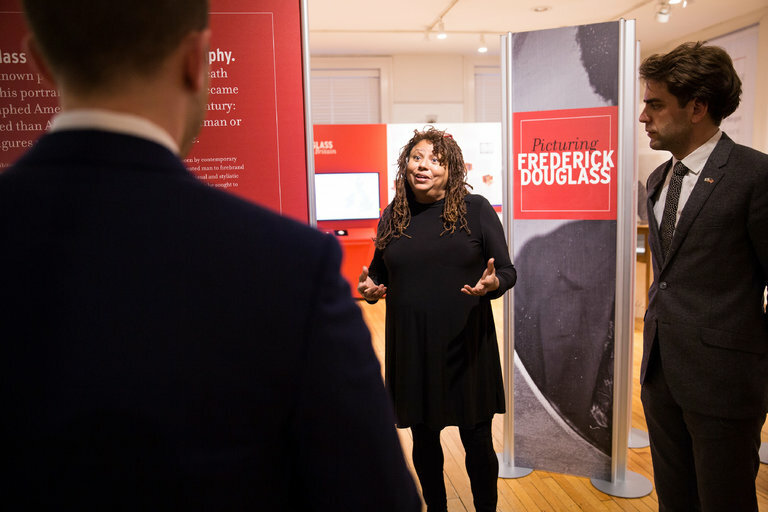 “We know that dialogue and appreciation of the cultural and historical context which people bring with them are critical to positive police-community relations,” said Ms. Taylor, whose institution has engaged in similar programming, as have a number of the estimated 300 African-American history, heritage and cultural museums around the country. Over the last decade the institute and the F.B.I.’s Birmingham division have partnered to stage an annual conference addressing topical issues related to race and law enforcement. The conference, which is open to the public, attracts about 150 to 200 participants, and features experts and panel sessions. In May 2016, James B. Comey, then the F.B.I. director, was the keynote speaker for the conference. Mr. Comey “talked about the rather tortured and tense history between the African-American community and the F.B.I.,” Ms. Taylor said. This year’s conference, scheduled for June, will focus on human trafficking. Since its opening in 2011, the museum, in Sanford, Fla., has focused on the history of Goldsboro, which was the second all-black incorporated city in the United States. 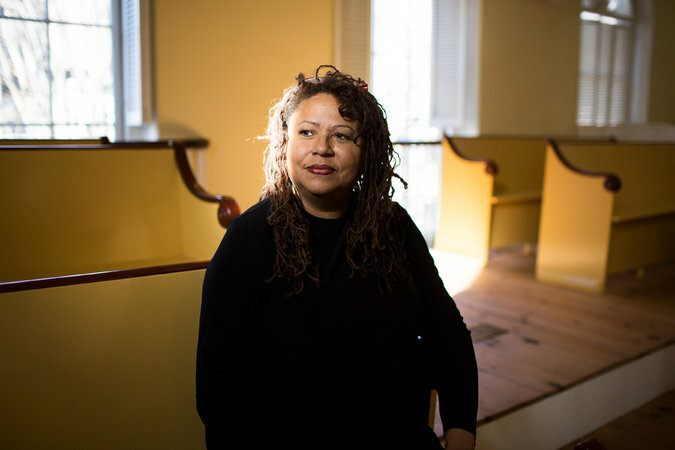 A few years after 17-year-old Trayvon Martin was shot and killed in Sanford in 2012, Francis Oliver, the founder, chairwoman and curator of the museum, began to rebuild strained relations with the local police department. “Mrs. Oliver welcomed me and the officers of the department, despite the many years of distrust, miscommunication and the events surrounding the Martin case,” Cecil E. Smith, chief of the Sanford Police Department, wrote in an email. It started with the department’s donating sodas and snacks to a 2014 memorial for Mr. Martin at the museum, but the relationship has grown. Seventy new members of the 132-member police department have visited the museum, learning about the history of Goldsboro. It was founded in 1891 and existed as a separate community until 1911, when it was annexed by Sanford (“stolen,” Mrs. Oliver said). And what are the feelings of those officers who have learned more about black history through these museums? Carlos Crespo, a detective in the Brookline Police Department, visited the Boston museum in the spring of 2017 with a group of his colleagues. Crespo, who is Latino, said that he had grown up with African-Americans in the Roxbury section of Boston, but that he had known little about Frederick Douglass, the Underground Railroad or the role of Boston’s black citizens in the abolitionist movement and the Civil War. Chief O’Leary, who retired in January, said he hoped his successors would continue to visit the museum, and he was glad that he and his officers took the tour last year.